The Industrial Index gained a further 15.36 points (4.20%) to end at 381.44 points. 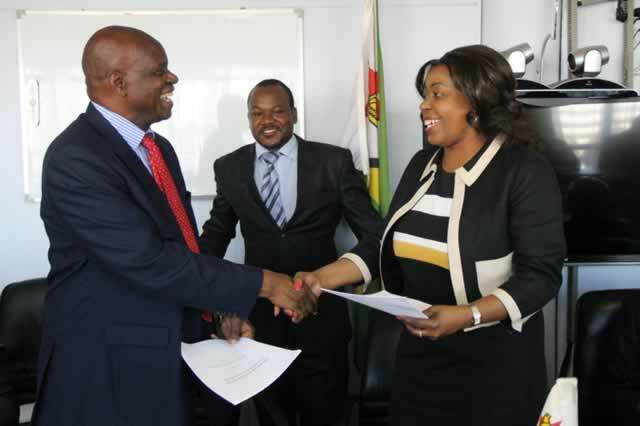 BRITISH AMERICAN TOBACCO (BAT.zw) advanced by $1.9333 to end at $28.0000, NATIONAL FOODS (NTFD.zw) put on $0.8100 to close at $4.8600 while OLD MUTUAL (OML.zw) was $0.4700 stronger at $8.3000. 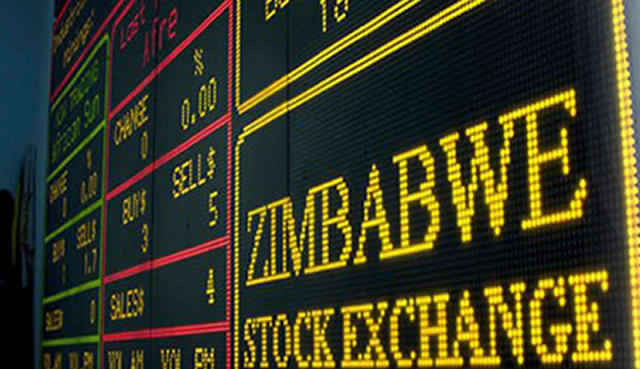 DELTA (DLTA.zw) added $0.1986 to $2.3987, LAFARGE (LACZ.zw) increased by $0.1000 to settle at $0.7000 and COLCOM (COLC.zw) went up by $0.0950 to trade at $0.7100. 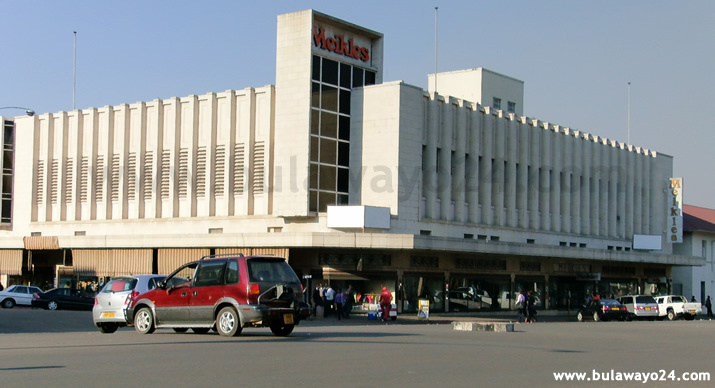 Four counters lost ground including BARCLAYS (BARC.zw) which dropped $0.0087 to end at $0.0710 and STARAFRICACORPORATION (SACL.zw) shed $0.0017 to $0.0220. TURNALL HOLDINGS (TURN.zw) came off $0.0014 to close at $0.0130 whilst ECONET (ECO.zw) inched down $0.0002 to trade at $0.8023. The Mining index was up 7.39 points (7.41%) to settle at 107.06 points. RIOZIM (RIOZ.zw) gained $0.0933 to $0.9000 and BINDURA (BIND.zw) was marginally up by $0.0002 to close at $0.0402. FALGOLD (FALG.zw) and HWANGE (HCCL.zw) remained unchanged at $0.0200 and $0.0374 respectively.